I’ve decided to muscle in on Andrew’s blog (again) and pick up on the theme of litigants in person where he left off last week (Rise of the DIY Divorce). The first point to flag is that, as name changes are in vogue, people who decide to represent themselves in court are no longer to be referred to as LIPs (Litigants in Person) but rather SRLs (Self Representing Litigants). I can’t quite see what purpose this serves but the fact remains that whether they are LIPs or SRLs, most family lawyers will invariably shudder slightly and roll their eyes! 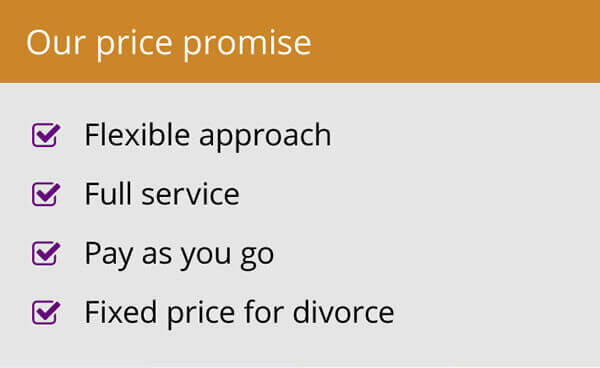 As Andrew said, because of the economic climate and the changes to Legal Aid, we do seem destined to have an ever-increasing number of SRLs, so are there ways we can help those who either choose to conduct the case themselves or find they have little alternative? 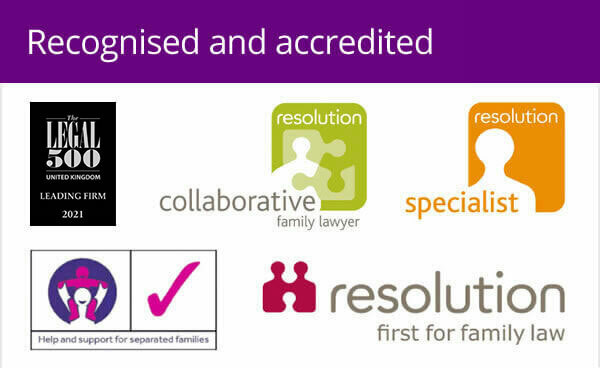 Family law is probably the most emotive area of legal process imaginable. A relationship breakdown will often affect virtually every aspect of your life – from no longer being in love, to affecting your relationship and time spent with your children, your ability to function at work, financial pressures and uncertainty for the future, and even the home you live in. No-one except you can really know what is the most important thing for you to resolve. Taking active responsibility to help find the right solutions is often empowering, and as any good family lawyer will tell you, the solutions you have ownership of are the ones that are more likely to work out in the long term. Don’t forget you are the person who will have to live with the actual outcome day to day, whereas family lawyers will inevitably move on to the next case. On the other hand the family law system has set processes and procedures – factors which a court will have to consider as more relevant than others, and a wealth of history, case law and precedent as to how disputes should be resolved. Allowing personal emotion and inexperience to overwhelm you can result in an unhappy and traumatic experience, making an already difficult situation worse. The problem that often surfaces in such situations is that understandably, the person who chooses to represent themself doesn’t really understand the court process, how things operate, what is relevant and how to get their point across. They may feel intimidated by their former partner’s lawyer, the Judge, the endless paperwork and correspondence or alternatively they may feel they have to drill their point home at any and every opportunity regardless as to whether it is really the time or place. It is this mismatch of priorities which can have a detrimental effect on the case being resolved efficiently and quickly. Maybe now is the time for there to be a shift away from the traditional way that family lawyers operate so that we can still actively help those with limited financial resources. Whilst there will remain a firm place for us to continue to act as we always have done –dealing with all aspects from comforting the emotional client to negotiations and advocacy in court, I believe that those with limited finances should be encouraged to see us as a resource they can buy into as and when necessary. We should also not lose sight of the crucial alternative option of mediation. It may be that the intention of the current protocol which expected all prospective litigants to obtain information on mediation before applying to the court has not perhaps had the desired effect. 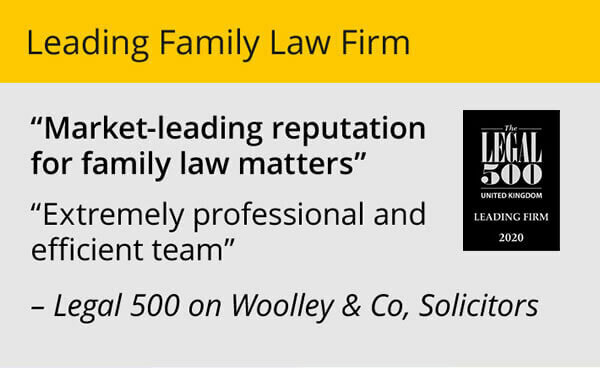 If it is inevitable that the number of people representing themselves in family law matters will rise exponentially over the years to come, then there will need to be some radical adaptations to accommodate this or else the whole system is at risk. Those willing to take responsibility for their own situations should be encouraged and actively helped, rather than resisted.